☑ NOT HERE FOR WORK! 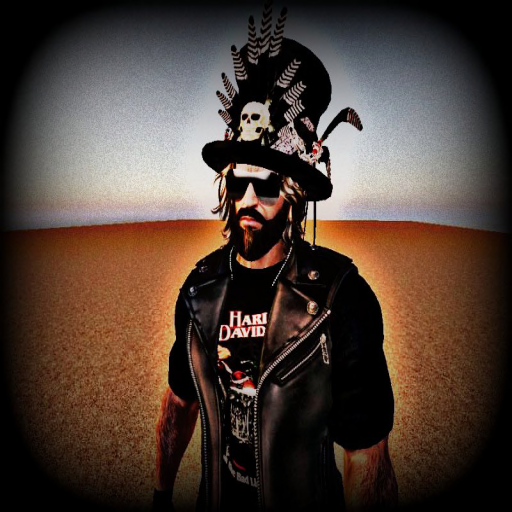 ☑ I'm a Freelance sl Biker! ☑ I am here to enjoy the virtual life and to spend time with old and new friends.